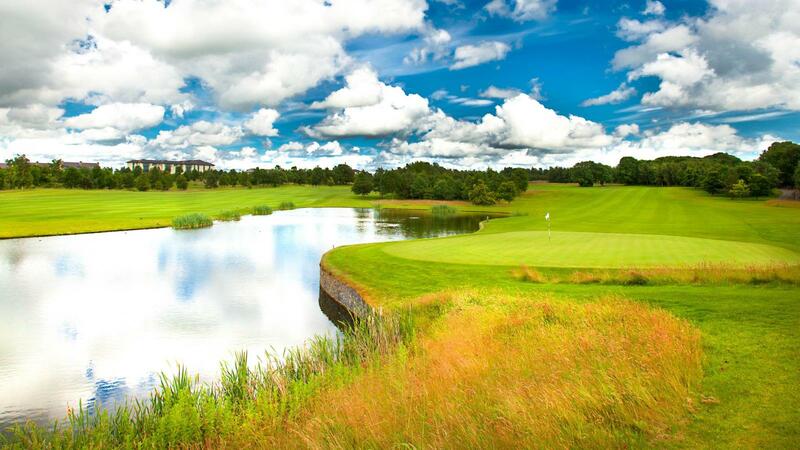 If you have ever played golf on the ‘Ballesteros Championship Course’ at The Heritage Golf Resort in Killenard, Co Laois, you will know what AMAZING really means, and if you haven’t, this is the reason you NOW need to swing into action – In order to have your choice of dates and venues, now is the time to start planning your golfing society’s outings for the coming golf season. 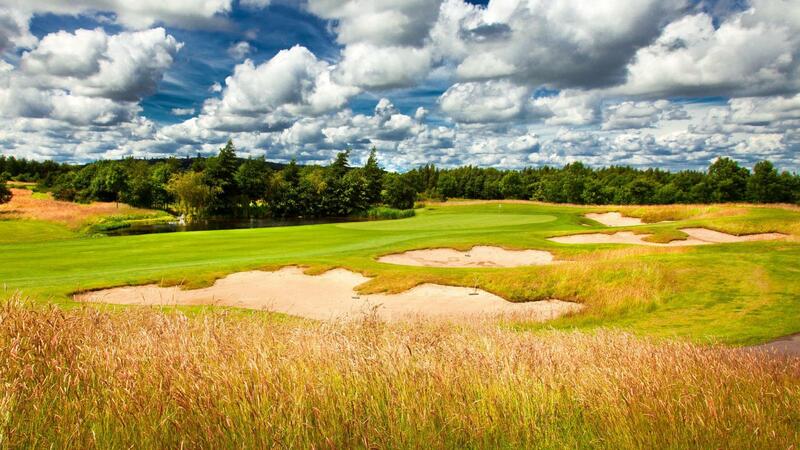 As the name suggests, our Ballesteros Championship Golf Course is a little piece of heaven created by golfing legend Seve Ballesteros and co-designed by renowned golf architect Jeff Howes. 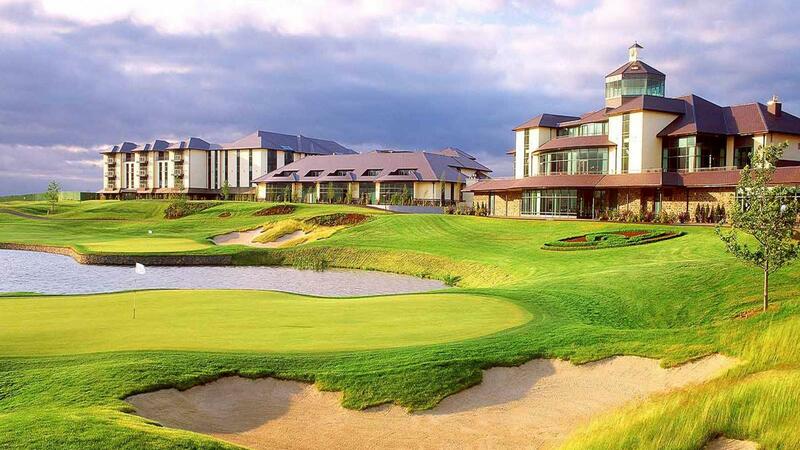 What’s more, ours is the only course in Ireland designed by the 5 time major winner and Ryder Cup hero.